It is true that there is power in the name of Jesus. 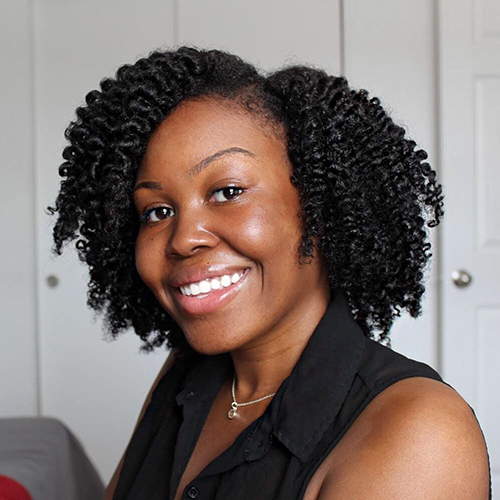 According to the Merriam Webster Dictionary, the word strength means the quality or state of being strong: the capacity for exertion or endurance. You may be on the search for inspiration and or powerful bible verses to help you or someone you love through something. 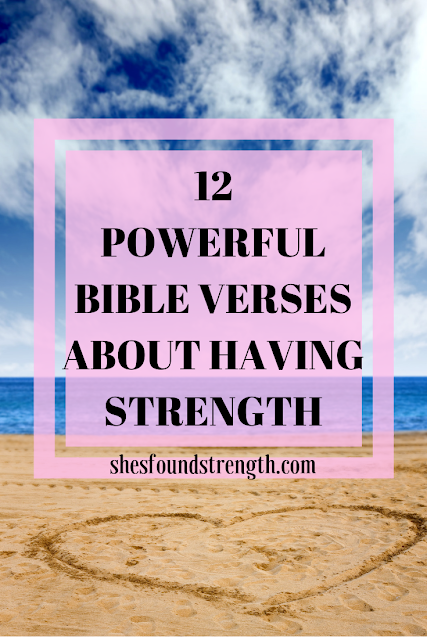 Here are 12 powerful bible verses about having strength. I pray that you are encouraged and uplifted as you read God's promises. Seek the Lord, and his strength, seek his face evermore. For the LORD your God [is] he that goeth with you, to fight for you against your enemies, to save you. Need prayer? Submit your prayer request here.